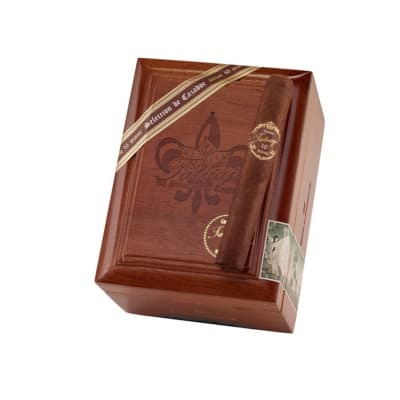 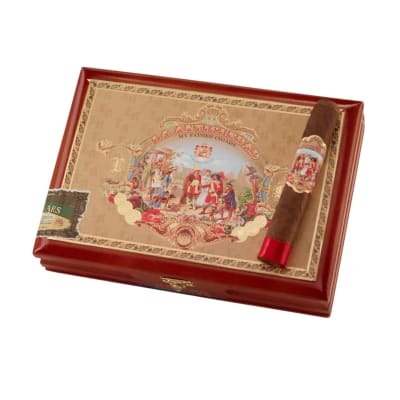 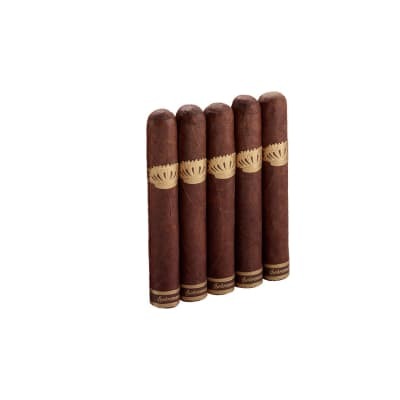 This Tatuaje 10th Anniversary smoke follows along with the tradition of quality that you have to come to expect from them over the past decade. 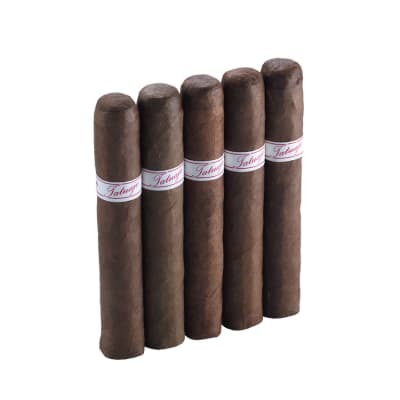 Celebrating a 10 year span that started back in 2003 when Tatuaje was founded. 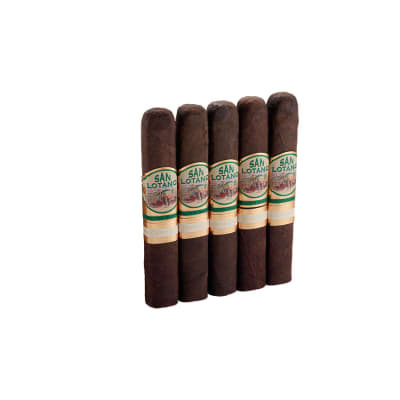 A Puro from Nicaragua with is what you want in a quality cigar.